So, you need a cocktail that you can drink in a pint glass? Or several pint glasses? Well, whisky is your friend here. For something a bit sweeter, substitute ginger beer instead of ginger ale. 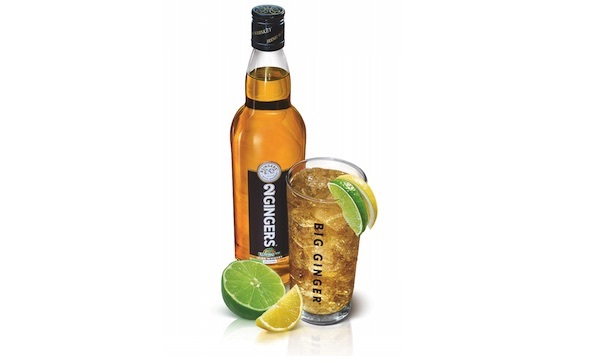 Pour the 2 Gingers into a pint glass with ice. Top with ginger ale, followed by a wedge of a lemon and lime.